We have a great last minute deal on the Getflix Lifetime Subscription in the Geeky Gadgets Deals store today, it is available with 96% off the regular price. Getflix is designed to let you access global video using VPN technology. 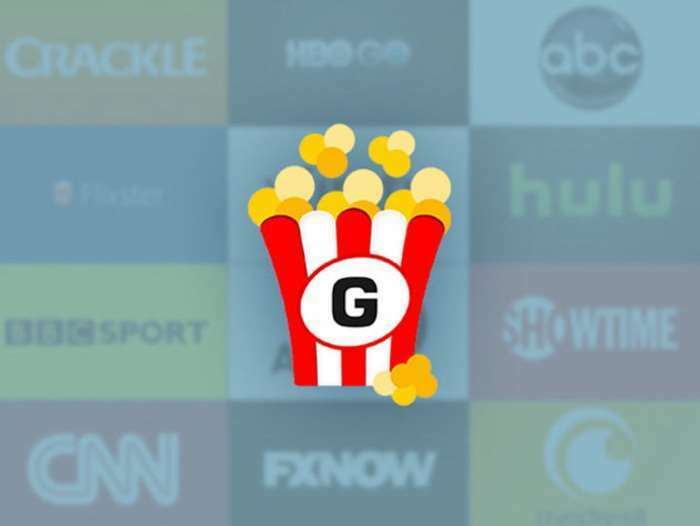 The Getflix Lifetime Subscription is available in the Geeky Gadgets Deals store for just $35, that is a saving of 96% off the regular price of $891. You can get your hands on this great deal on the Getflix Lifetime Subscription over at our deals store at the link below.